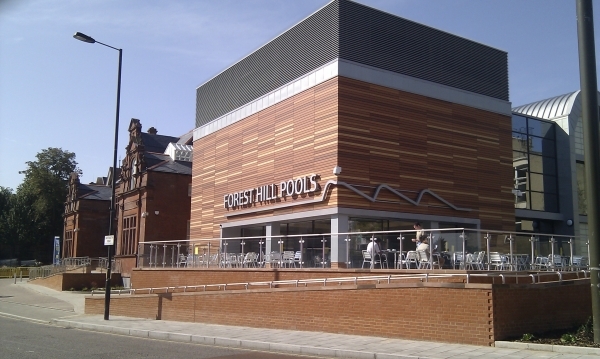 The Forest Hill Food Fair is run by the Forest Hill Society and continues to bring in new traders and new shoppers to Forest Hill town centre. The Food Fair runs on the first Sunday of the month (although we are taking a break in August) at Forest Hill station. There are about 15 stalls serving hot food and food to take home and eat. We try to provide a range of foods including fresh fruit and vegetables, bread, cheeses, cakes, pies, pickles, pizza, hot dogs, sausages, fish, wine, and beer. But if you think we are missing something we are happy to receive new ideas. Our only limit is space, and we have more traders interested in joining the market than we can provide with pitches. The majority of traders are local people, living in SE23 or close by, but we also bring in a few specialities from further afield if we cannot source them locally. In addition you will always see a stall from the Forest Hill Society, where you can chat to us about local issues. 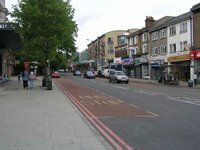 In addition to the Forest Hill food fair on the first Sunday of the month, Sydenham now has a SEE3 market on the last Sunday of every month on Sydenham Road, close to the station. This gives local shoppers twice as much opportunity to buy produce from local people and explore the other shops on our improving high streets.